Dunlap Towing Company has been providing dependable marine transportation services for nearly a century. We have the equipment, knowledge, and experience to meet all of your maritime towing and assist needs. 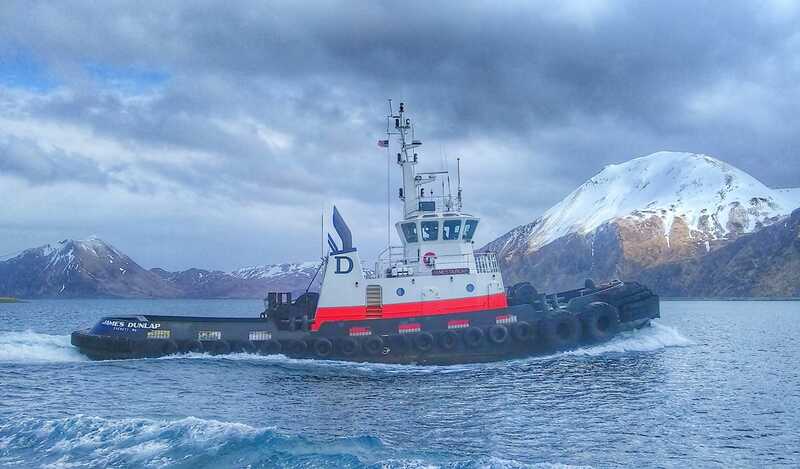 We have been operating tugboats in the Puget Sound region since 1925 and in the waters of Alaska since 1978.